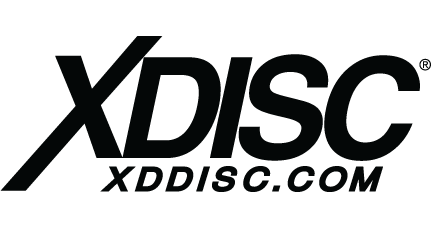 Protect your discs and store your collection! 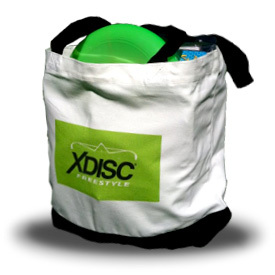 The original XDISC tote bag. Protect and store your collection. 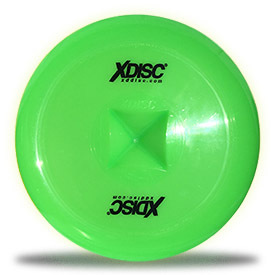 Carry your discs around wherever you may go. White bag with black bottom trim and carrying handle. 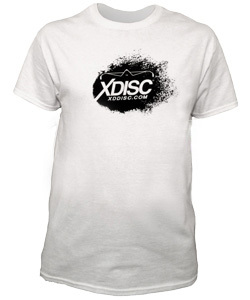 Features the XDISC profile logo art.